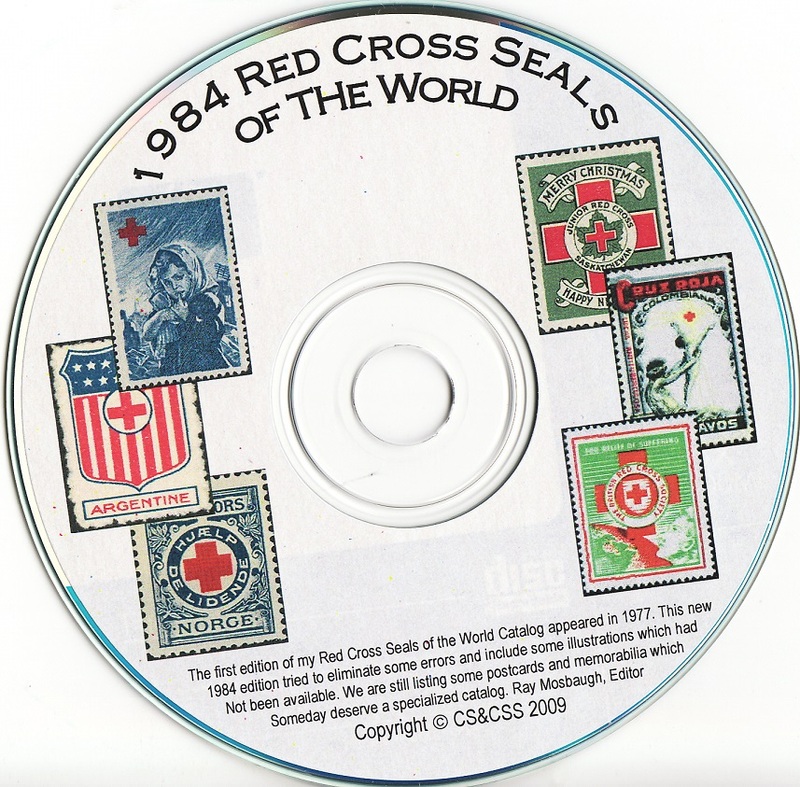 Mosbaugh's Catalog, Red Cross Charity Seals of The World, 1984 Ed. CD. This is the most current edition of this Mosbaugh Catalog, Published by the Christmas Seal and Charity Stamp Society (CS&CSS). Mosbaugh's Catalog, Red Cross Charity Seals of The World, 1984 Ed. CD. This is the most current edition of this Mosbaugh Catalog. Published by the Christmas Seal and Charity Stamp Society (CS&CSS). 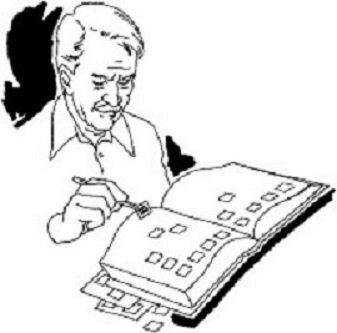 Catalog is in pdf format, all images are b/w, 2009. Requirements: MS Word 2003 or higher and inkjet printer.